Showing results by narrator "Dyonne Broadmore"
Positive habits in people are important for many reasons. First, positive habits lead to a positive lifestyle. For example, choosing to eat healthy is a good habit that will enhance health, allowing one to live his or her life to their fullest potential. It is also important to have positive habits because they are picked up by others. People influence others all the time, and the best kind of influence is a positive one. These good habits also enhance the love for one's self. 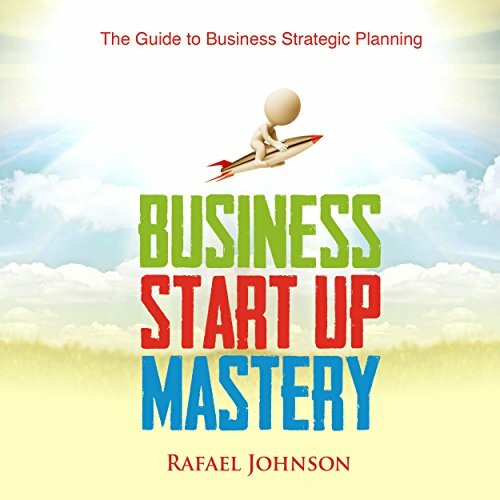 Business Start Up Mastery: The Guide to Business Strategic Planning is an invaluable resource that every businessperson who aspires to start his/her own successful business needs to listen to. 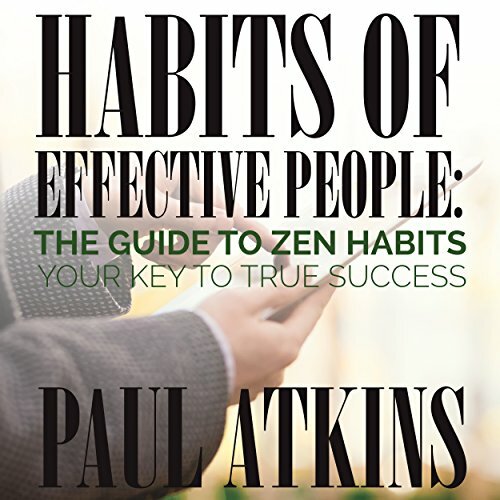 In this book, the author provides a roadmap for starting and growing a successful business and gives tips for the listener to consider during the planning phase of starting a business. 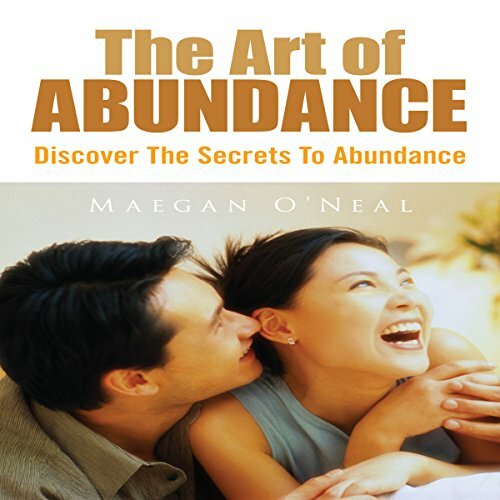 A guide that teaches you how to be an abundance thinker and how to have an abundance lifestyle is made to help you improve yourself as a person. 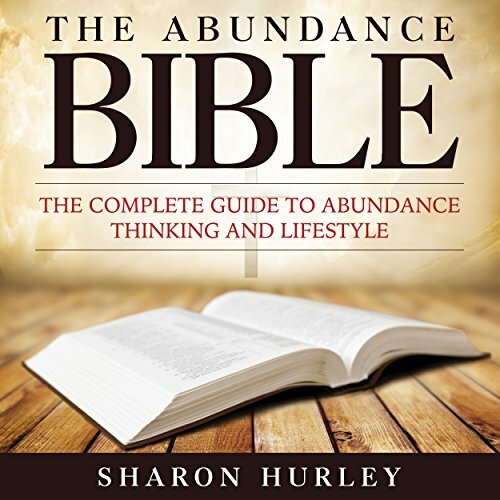 You will learn and understand what abundance thinking is and how you can be an abundance thinker, as well as how you can improve your lifestyle with this mindset. 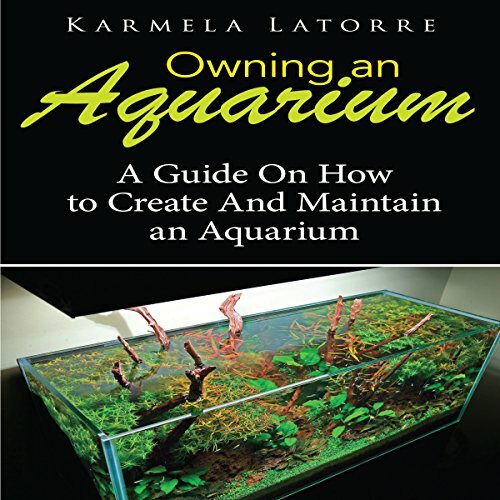 If you are constantly worried and stressed out about the current situation you may be in or your life in general, then a guide like this would be able to help relieve you of that stress by teaching you how to reduce it. A person who is overweight is a candidate to be uncomfortable most of the time. Yet, for many folks, losing weight is tough rode to hoe even when you are aware of the positive health benefits involved. On the other hand starving yourself can even be more problematic. High cholesterol, high blood pressure as well as prediabetes are facts that nobody looks forward to having. 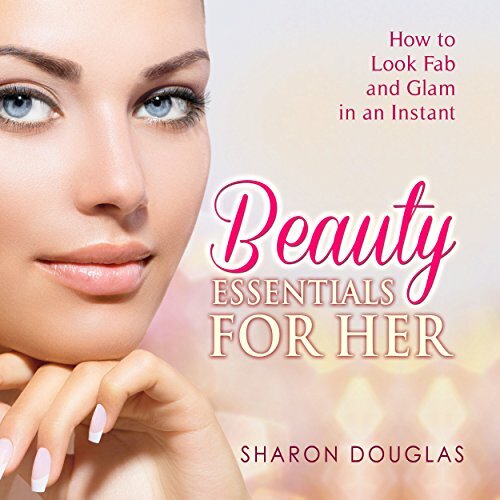 Beauty Essentials for Her is the go-to audiobook for all women who seek to learn how to look their best and create great first impressions each time they face the world. 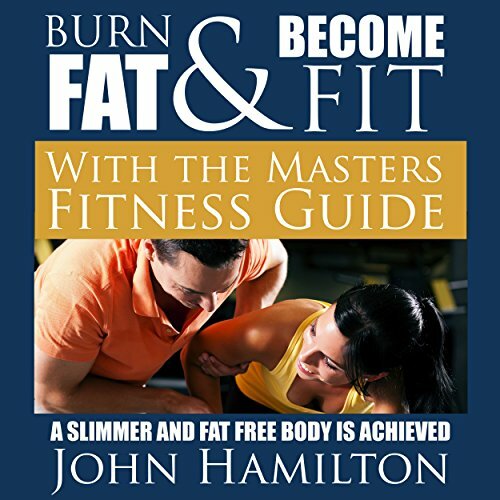 In this book the author covers topics such as choosing quality products, achieving the look you desire on a budget, applying make-up the correct way, tips to achieve natural beauty, and the secrets to healthy hair, a bright smile, and youthful skin. The Art of Abundance is discovering the provision in what is right before you, seeing the hand of God already affording you what you need, minute by minute. Then sharing the abundant blessings God has presented with others. And finishing the circle of giving by praising the One who gave the gifts for us to savor. Listen and learn more.